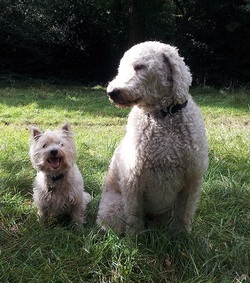 Epping forest is a great dog walking location with its miles of beautiful scenic trails and huge open fields away from vehicles. Our small team of 4 dedicated dog handlers walk in Epping Forest daily with small groups (up to 4/5 friendly dogs per handler). Since January 2009 we have explored the depths of the forest to find the best trails and take the dogs on new adventures. Although sometimes muddy, every dog thoroughly enjoys the walk - any age and breed! 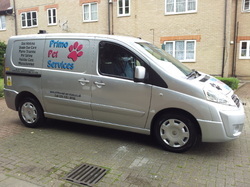 We will collect your dog from your home, walk them and return them a happier and more relaxed dog than when they left! 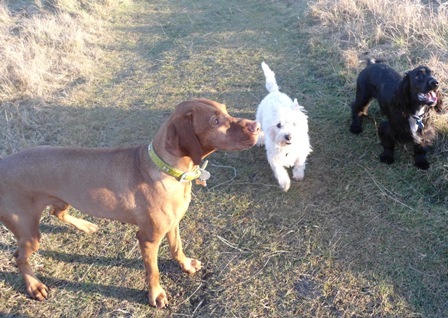 Travel time is kept to a minimum and all groups are well planned so every dog gets the most out of their walk.